The Shofar is sounded from Rosh Chodesh Elul until Erev Rosh Hashanah. The Shofar is not sounded on Erev Rosh Hashanah itself. 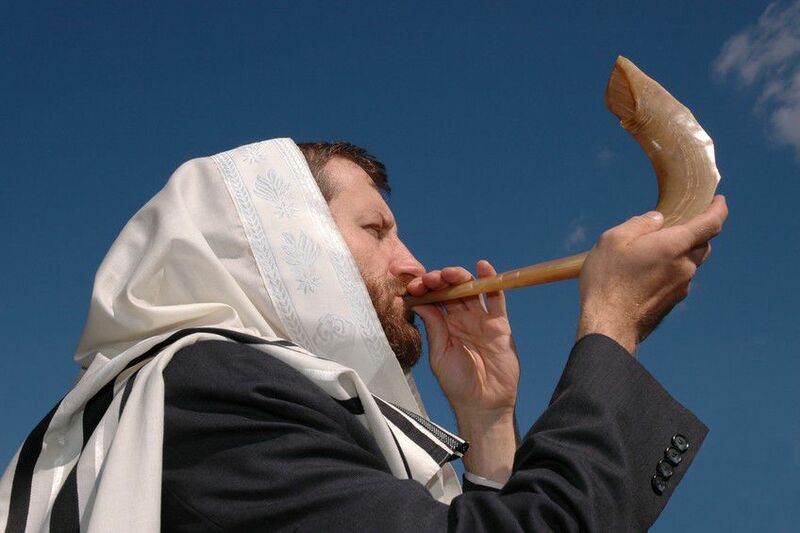 Many reasons are offered for the custom of sounding the Shofar during the month of Elul. We will just mention a few of them. Among the reasons is that a verse in Amos states , “Can a shofar be blown in the city and the people not tremble?” The shofar blasts stirs the hearts of those that hear it, filling them with awe of Hashem’s presence. It is meant to prepare for the Days of Awe that are swiftly approaching and to give time for mankind to contemplate their deeds and repent before the Great Day of Judgment. Another reason given is that the Satanic Adversary is preparing his case against mankind to present in the Heavenly Tribunal on Rosh Hashanah. When he hears the sound of the shofar being blown, it confounds and confuses him as to the precise day when the Divine Judgment will take place. Additionally, the concluding Psalm of Tehilim, Psalm 150, uses the word Hallelu (praise Him) twelve times. Each one corresponds to another month of the year. The sixth phrase states, “Praise Him with the blast of the shofar”, alluding to the sixth month of the year, the month of Elul, indicating that the shofar should be sounded in Elul.